The next order of business on the Gay Agenda is to take over the White House. 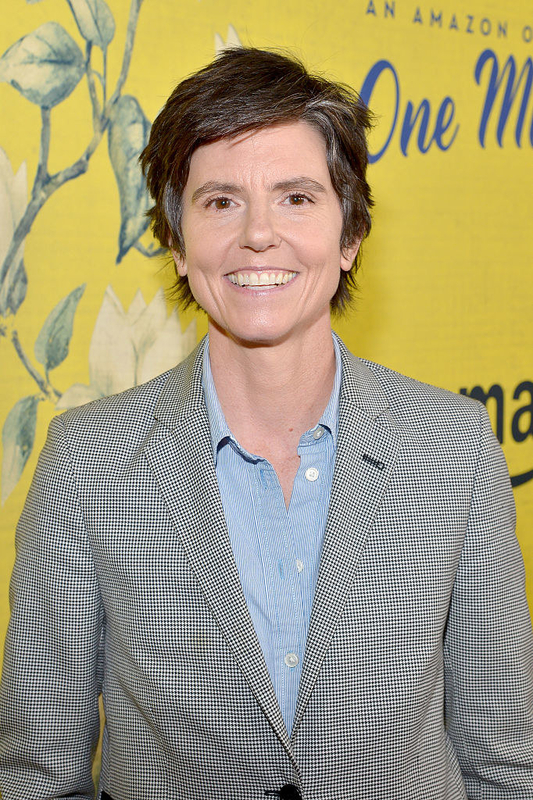 Just weeks before we head into Pride Month, Netflix announced Friday that Jennifer Aniston and Tig Notaro will be starring in a political comedy called First Ladies, playing the most powerful couple in the world: president and first lady. The show will be written by Notaro and Stephanie Allynne, who are married in real life, and the project was based on an original pitch to the network by the couple. And Notaro will play FLOTUS. So... What exactly will it be about? Well, the the log line reads: "First Ladies is a political comedy about America’s first female President and her wife, The First Lady. When Beverly and Kasey Nicholson move into the White House, they’ll prove that behind every great woman... is another great woman." Chris Henchy, cocreator of the website Funny or Die, will serve as executive producer. And Notaro, Allynne, Aniston, Adam McKay, Will Ferrell, Jessica Elbaum, and Betsy Koch are on board as producers. No word yet on when we can expect to see the show, but if you're in need of more Notaro in your life sooner rather than later, you can check out her comedy special, Happy to Be Here, May 22 on Netflix.